Friday's are usually great. They're a little slower work-wise, it's the beginning of the weekend, and it's means lunch trying another restaurant in downtown Grand Rapids with Lori. 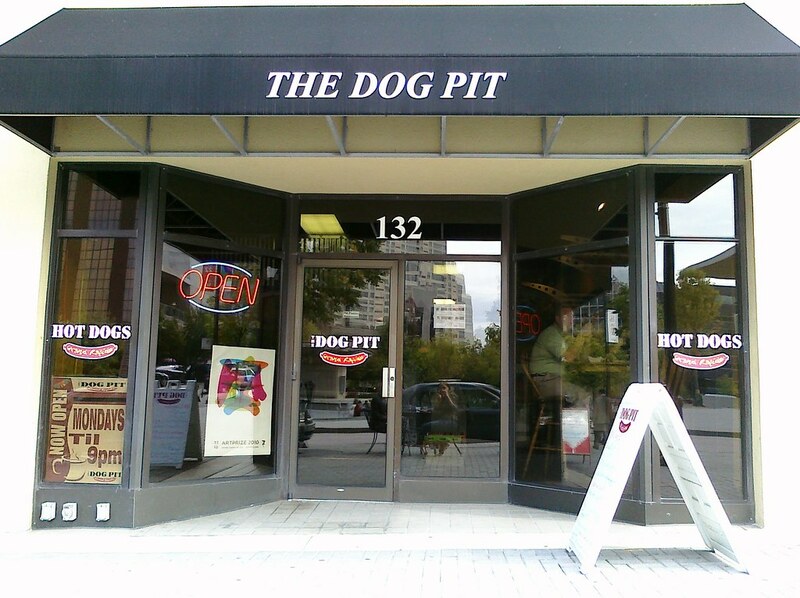 This time we ate at The Dog Pit. I typically bring my lunch, so even though I eat around a lot of the restaurants I haven't had a chance to check them all out. I'm not huge into hot dogs but The Dog Pit offered edible food and I had delightful company. If you like hot dogs I'd recommended checking it out sometime.